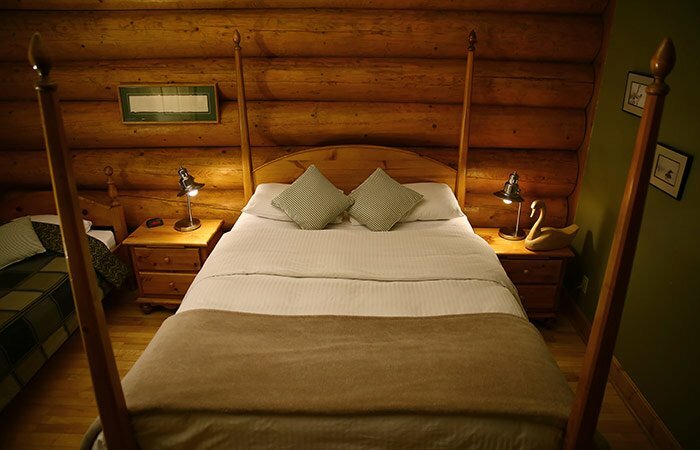 As featured on Martha Stewart Living and recently listed by National Geographic Traveller as Top 150 places to stay for 2009, this lodge located 35 minutes by car from Whitehorse, Yukon, is the top-rated accommodation and conference center in the Yukon. The location is ideal for daily excursions and attractions in Whitehorse, Atlin, British Columbia and Skagway, Alaska. The resort has a number of room categories and cottage options. Your stay includes in the summer; mountain bikes, canoes, kayaks, and hot tub. 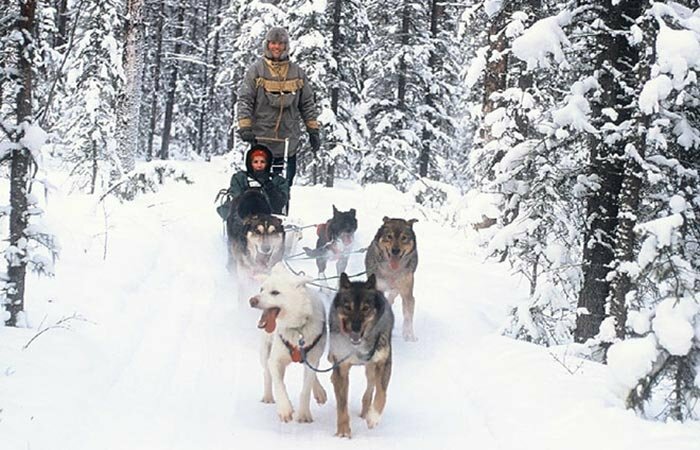 In the winter snowshoes are included and this area is well known for Aurora Borealis watching. This is one of North America's few places where you can stay and see the aurora right from your suite. Our vast and wild Yukon has a gift for each visitor. Immerse yourself in the grandeur of the land. Reconnect with self and family in the intimacy of our lodge. 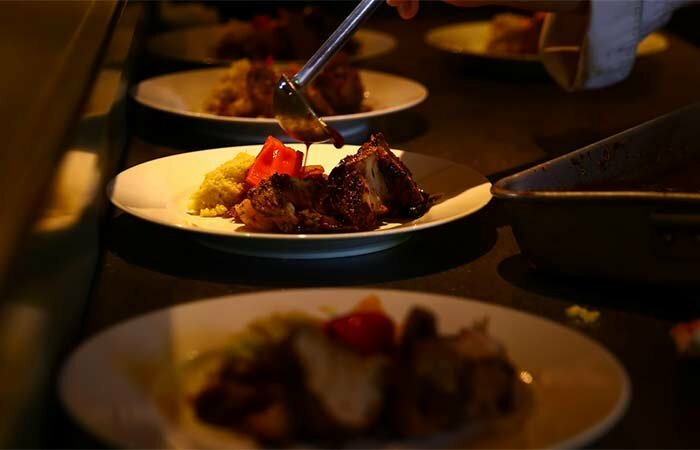 The Yukon culinary heritage is the gift we put on every plate. To infuse Northern flavours into our dishes, we are using as much local ingredients as possible. From the Boreal berry bounty to the noble Sokeye salmon we want you to taste the Yukon. Special requests or food intolerances? Let us know and we will arrange a personalized menu for you. Whether you want to experience the Northern Lights directly from the lodge or to discover the treasures of the fall colors, we have the right package for you.